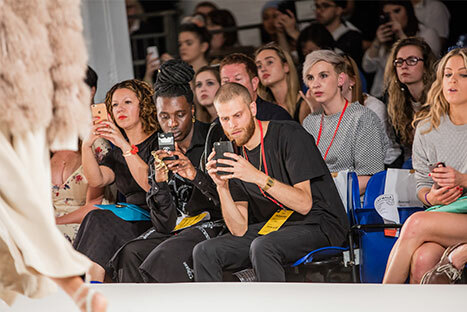 Nottingham Trent University wanted to generate buzz around their Graduate Fashion Week, generating as much coverage as possible for the university and its young graduates. 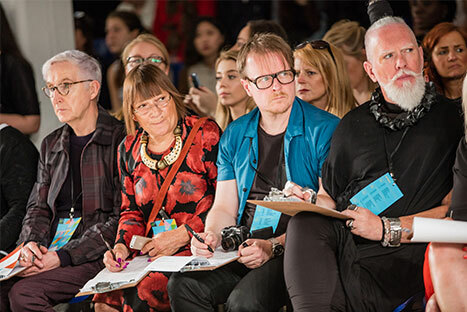 Delving deep into our little black books, Bright Light invited the most influential fashion editors, bloggers and fashion VIPs such as Susie Lau to sit on the front row. 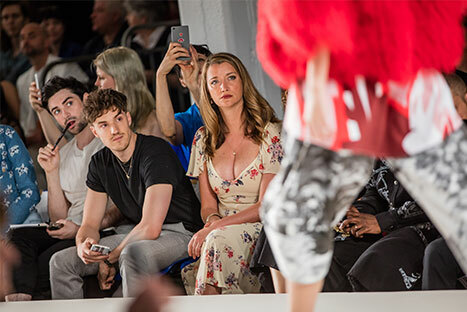 We selected Nottingham-born Alice Levine as event ambassador and celebrities such as KISS FM’s Charlie were positioned on the front row, resulting in a social buzz as they all shared images on social channels. Our meticulous event planning skills and attention to detail ensured that the show ran effortlessly. 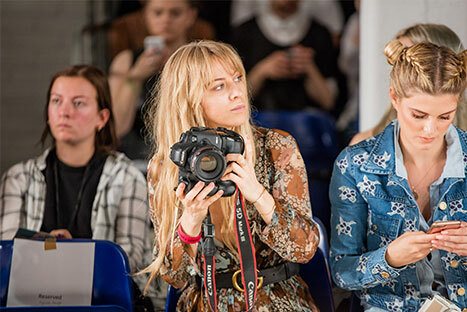 Over 30 pieces of print, online and broadcast coverage was achieved pre and post event, including The Telegraph, Metro, Grazia, Evening Standard and Drapers.